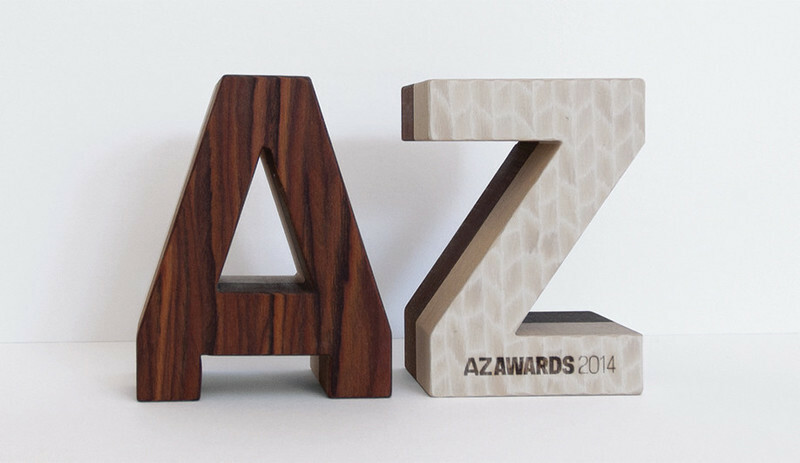 The 2015 AZ Awards program is open to work completed before December 31, 2014. 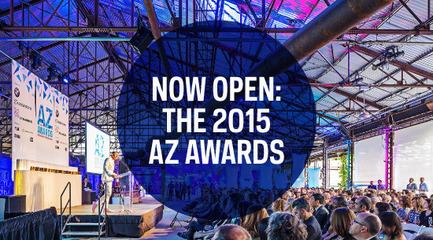 Submissions close Friday, February 20, 2015. 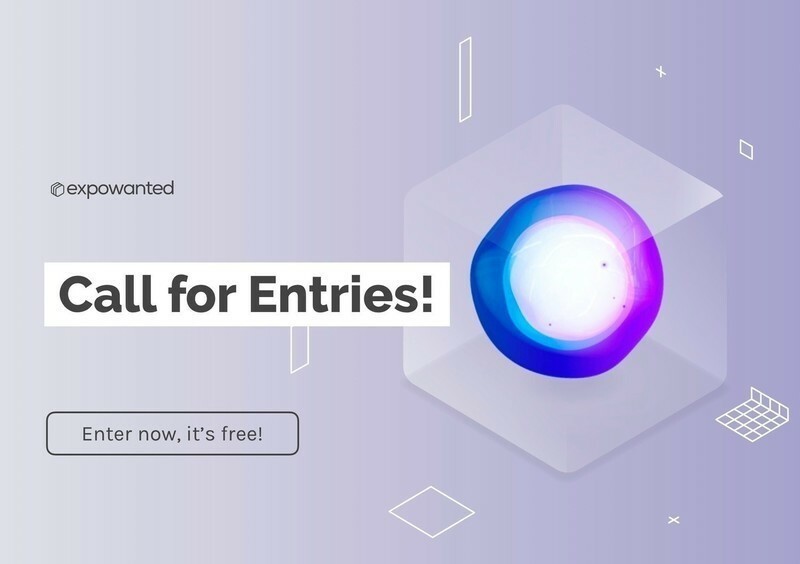 Kicking off its fifth exciting year, AZURE Magazine’s international competition celebrating excellence in design and architecture is once again open for submissions. 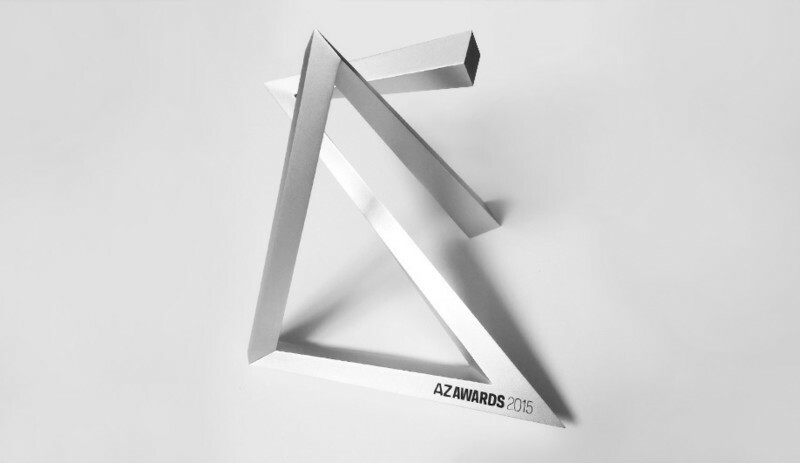 The AZ Awards are an important distinction for emerging and established firms. 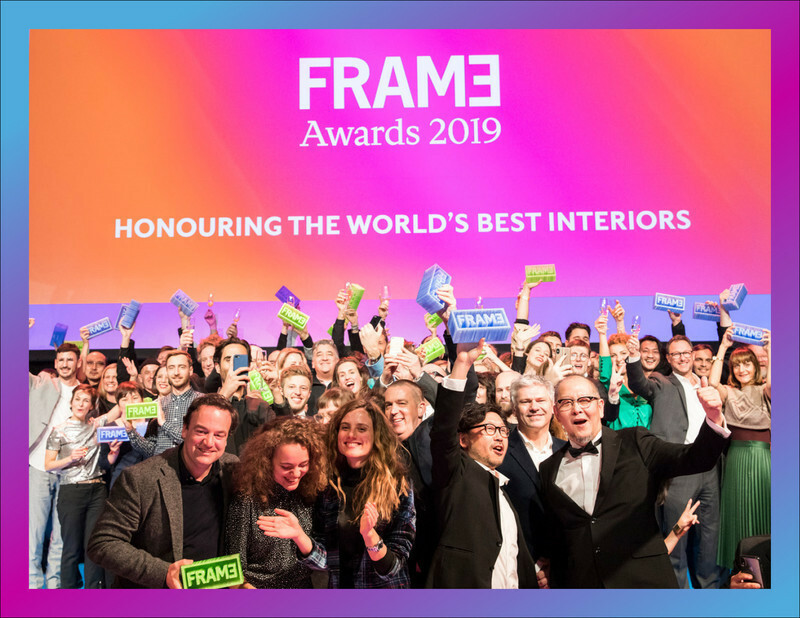 Like the magazine itself, the awards are multi-disciplinary, recognizing the contemporary inter-connectedness of architecture, landscape, interiors and product design. 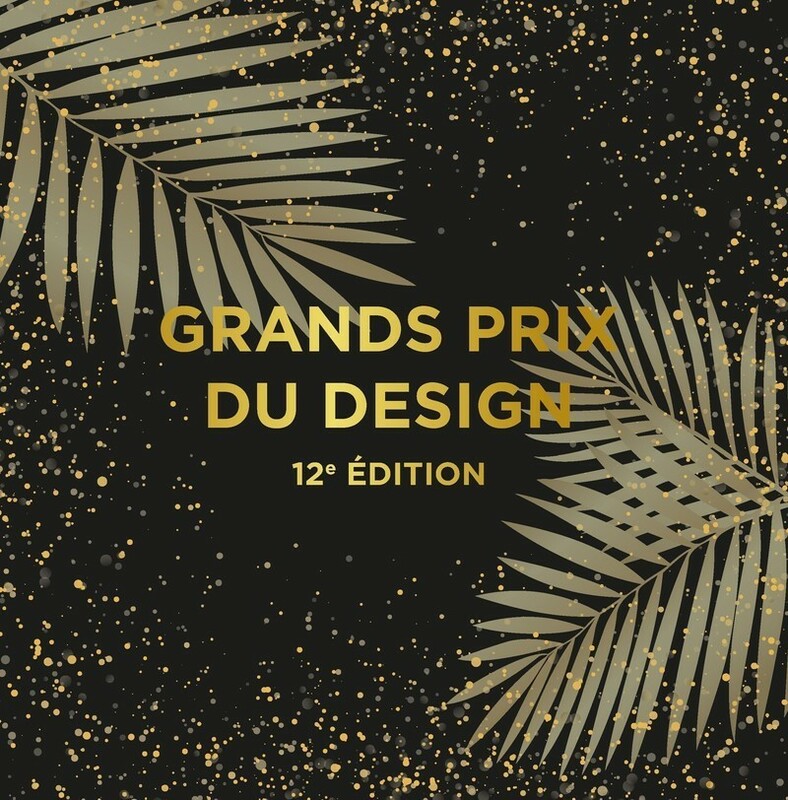 Submissions are open to designers, architects, firms, clients and manufacturers of all disciplines. 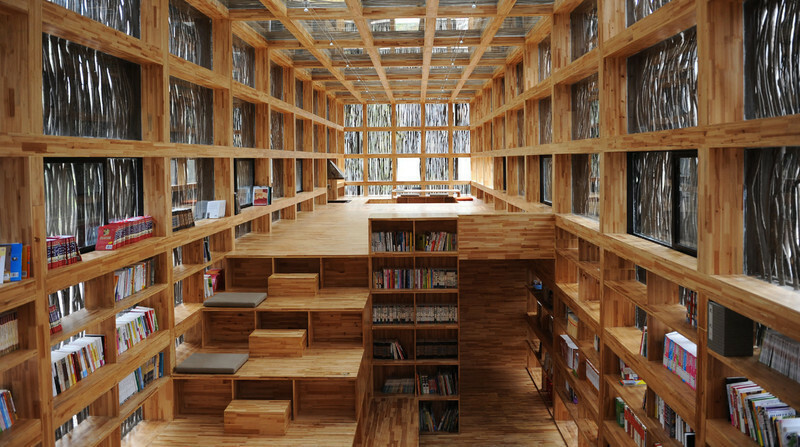 Students in these fields can submit for the A+ Award, which carries with it a $5,000 prize. 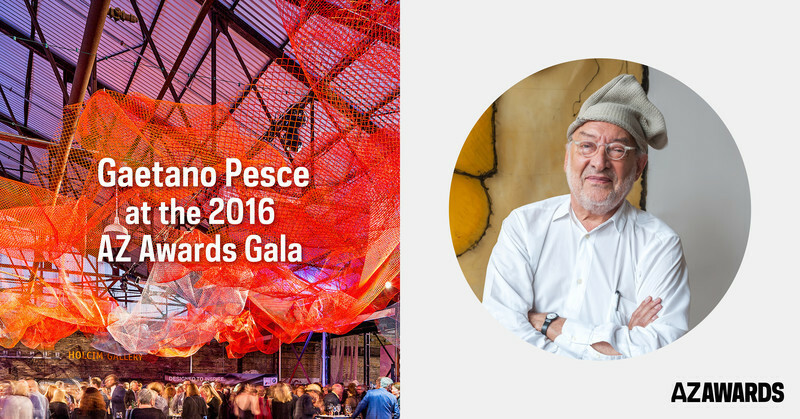 A high-calibre jury – to be announced in January – meets to review the submissions and choose the winners. 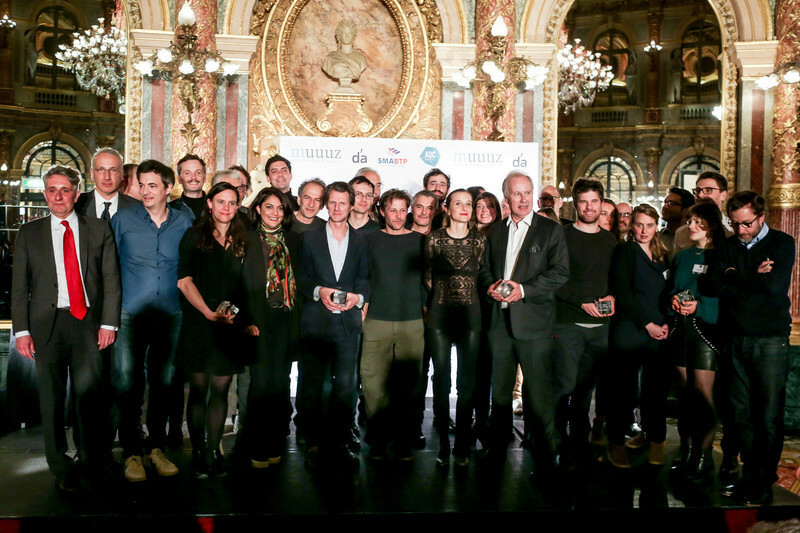 Last year, the jury selected 49 finalists from an impressive 652 entries arriving from more than 36 countries. 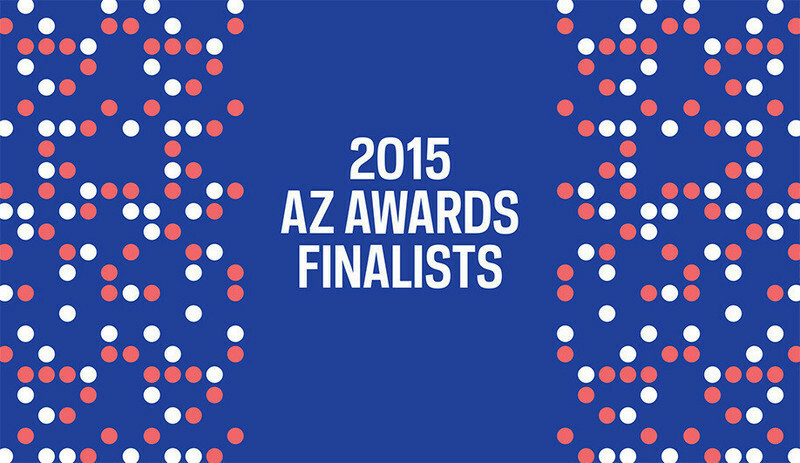 Ultimately 13 winners received recognition for their outstanding projects. 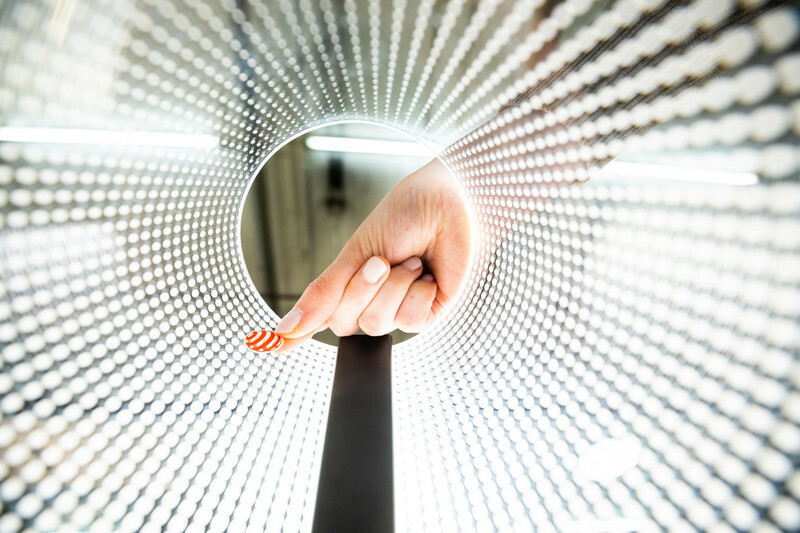 The public votes online to select the People’s Choice winners in April. 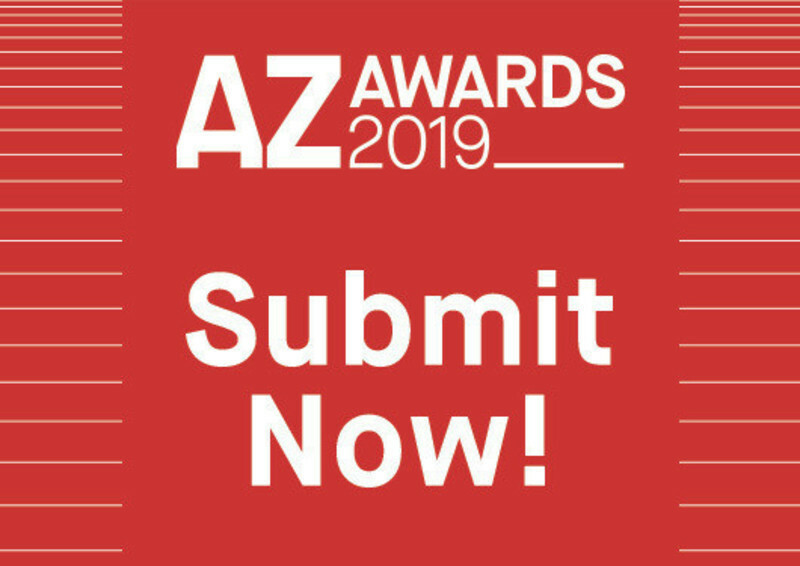 Winning designs and finalists will be featured in AZURE’s Awards Annual, on newsstands in June, on azuremagazine.com and dispatched to our network of media partners. 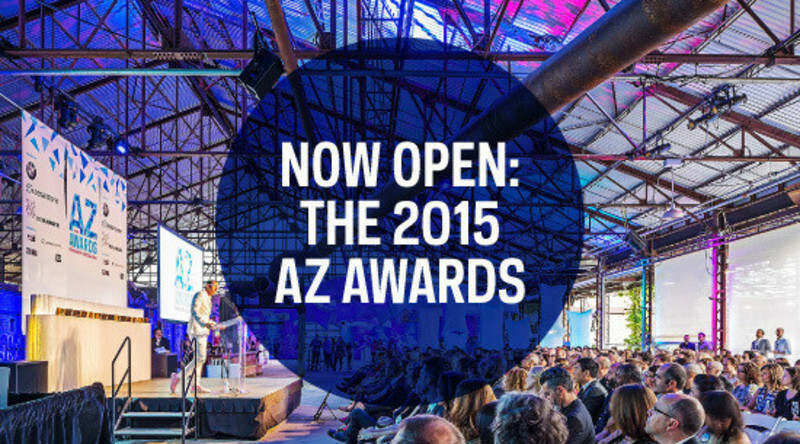 AZURE is pleased to announce two new awards for 2015: the SOCIAL GOOD AWARD and the ENVIRONMENTAL LEADERSHIP AWARD. A winner in both categories will be selected. 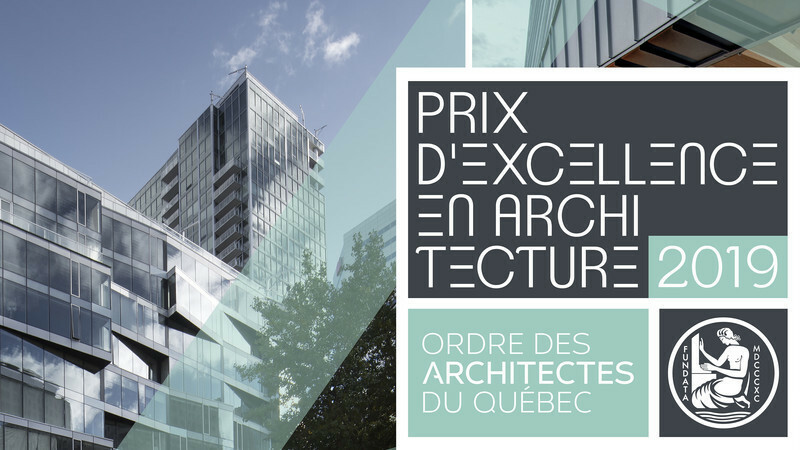 The AZ AWARDS are presented by BMW, Keilhauer, and sponsored by GE Monogram, Urban Capital, TD Bank Group, George Brown School of Design and Alpi. 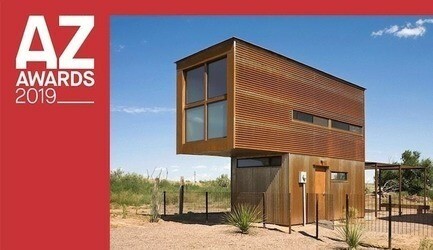 Media Partners: ArchDaily, ArchiExpo, Archilovers, Archiproducts, Archinect, Bustler, Architonic, Dezeen, Indesign Media and v2com. 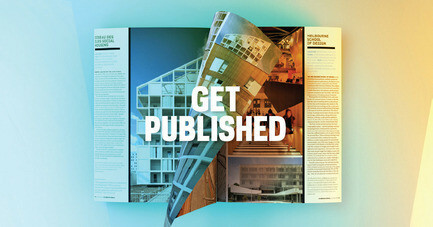 AZURE (azuremagazine.com), is the flagship title for Azure Publishing, a leading international media brand with a global perspective on contemporary architecture and design. AZURE is published in both print and digital formats. 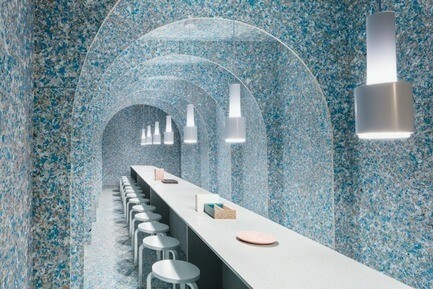 Azuremagazine.com serves as an online hub for architects, designers and manufacturers at the forefront of their industries. 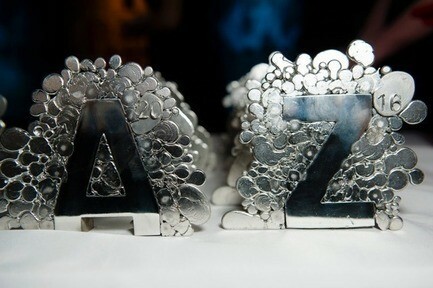 Follow AZURE on Twitter @AzureMagazine.